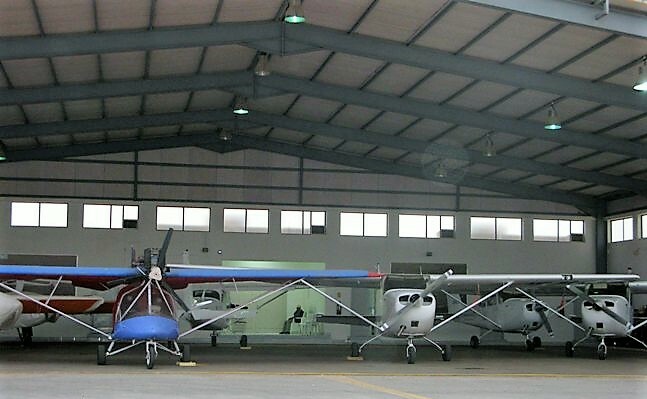 SAC has a facility for Hangar service for parking your airplane or gyrocopter in a secured and controlled atmosphere. Hanger service will include towing the aircraft to and out of the hangar. SAC’s members can also park their aircraft outside of the hanger in a very economical yearly fee. While anyone might be allowed Hangar services from SAC, the member will be able to avail special rate for using SAC Hangar.